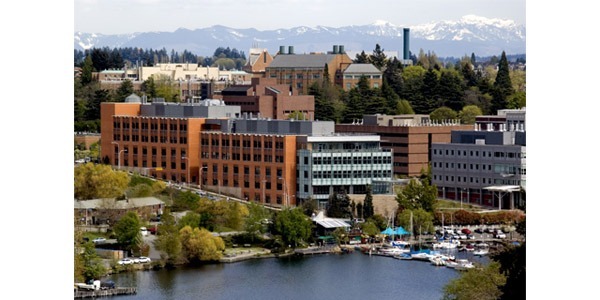 UW Bioengineering’s remarkable environment plays a key role in our students’ education and personal growth, and fosters innovative research. What is it about our environment that sets us apart? The University of Washington is closely monitoring the changing situation regarding the executive order and its impact on our community members. As communicated by University of Washington President Ana Marie Cauce, the UW is proud to be home to students, faculty, staff and scholars from around the world. We stand with them and will provide them with support as needed. The UW Office of Global Affairs provides guidance for UW faculty, staff and students from nations affected by the executive order on immigration and will be updated with any new information. See Resources for UW community members. UW International Student Services has been contacting students affected by the order to offer personalized assistance.